COCOA BEACH, Florida -- Florida Commissioner of Agriculture Adam H. Putnam announced that inspectors with the Florida Department of Agriculture and Consumer Services have swept through Florida checking gas station pumps for “skimmers,” devices that people illegally place on pumps in order to capture consumers' credit or debit card information. Putnam said that his department inspected nearly 500 gas stations last week in popular spring break destinations which uncovered eight skimmers. If undetected, the number of consumers victimized by each skimmer averages around 100 per device, with an average of $1,000 stolen from each victim. 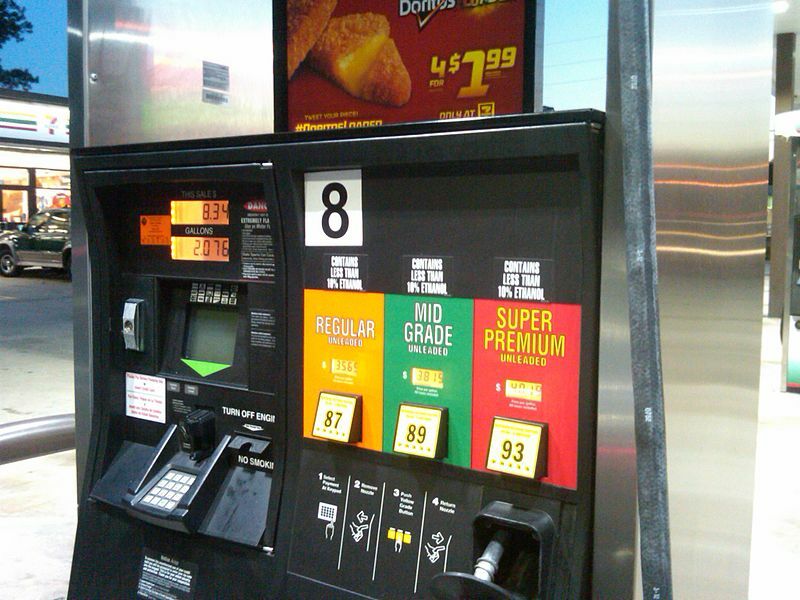 In addition to regularly inspecting gas pumps, the department worked with the Florida Legislature last year to put in place additional safeguards against skimmers at the pump and increase the penalties against the criminals responsible.